Microsoft Launcher beta update 4.6 for Android is now rolling out for testers. The latest update comes with Cortana integration and other new features. Microsoft’s digital assistant is now a part of Microsoft Launcher. You can now access Cortana with a right-swipe from your home screen. You can use the digital assistant to do things like make calls, change your wallpaper, schedule meetings, and more. 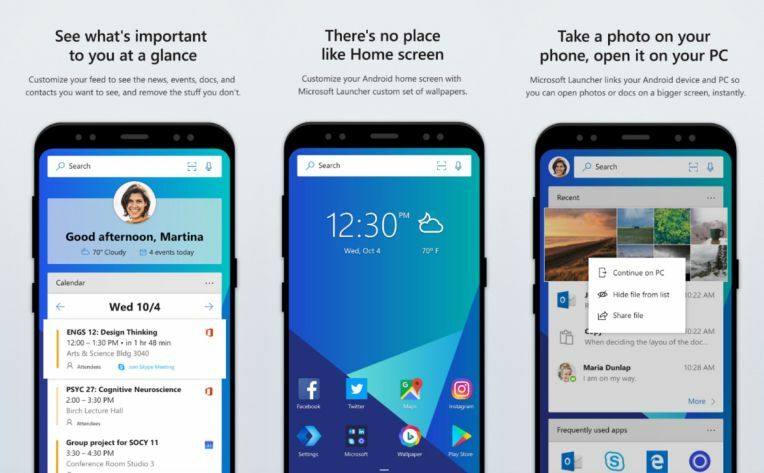 Cortana Integration – Your personal digital assistant comes in the Microsoft Launcher: use Cortana to make a call, schedule meetings, change the wallpaper, Continue on PC or read the latest headlines!